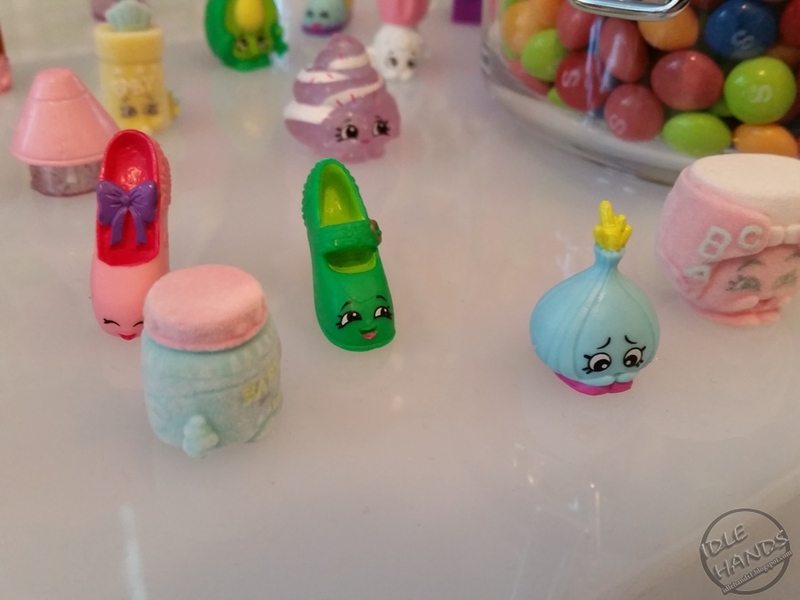 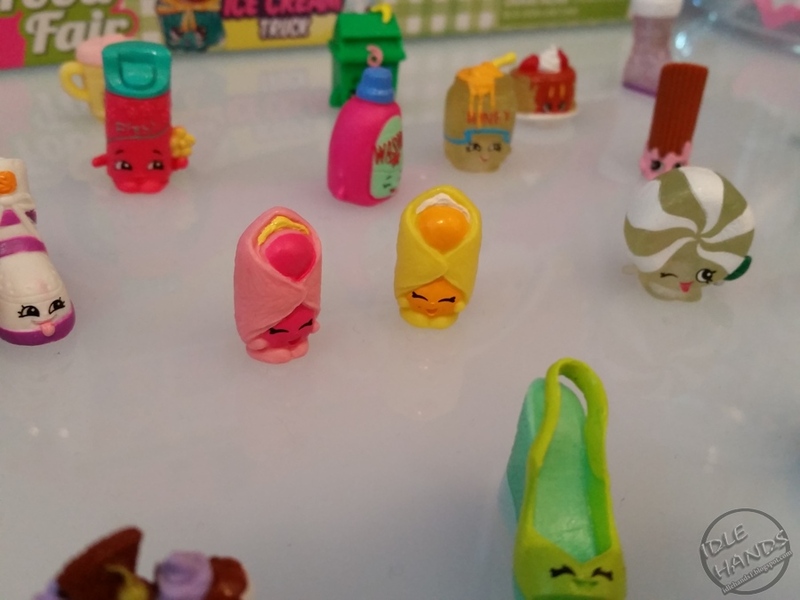 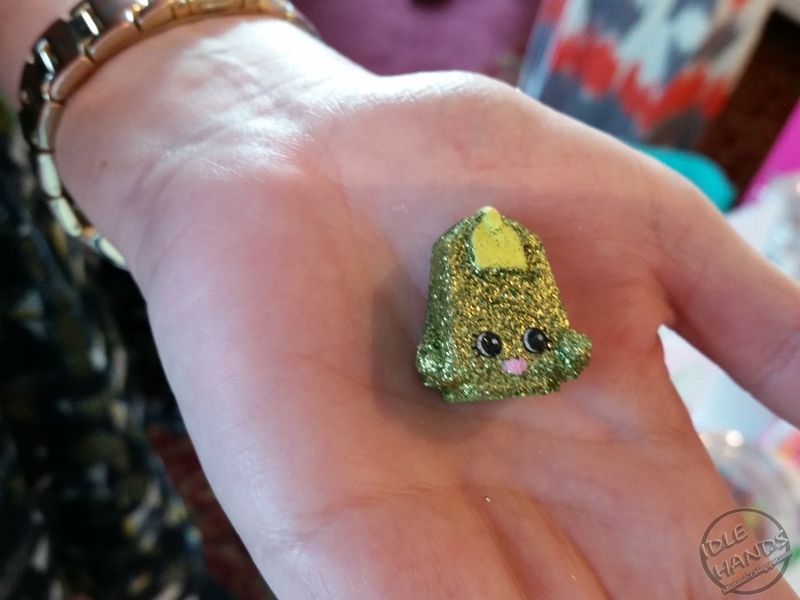 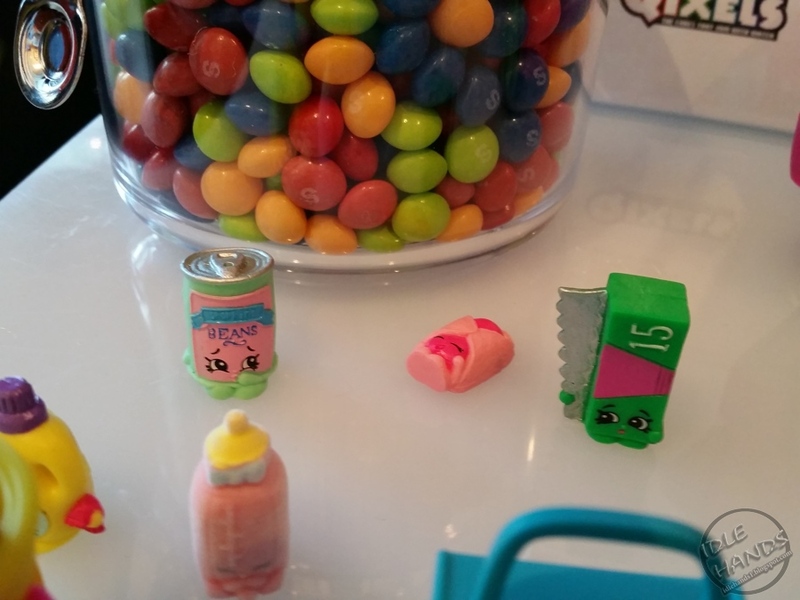 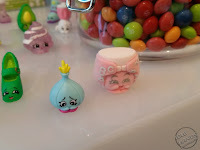 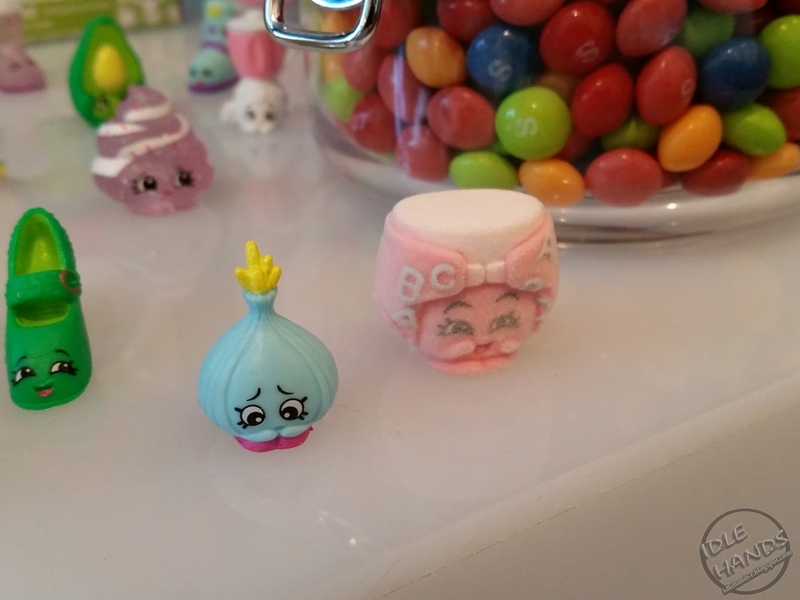 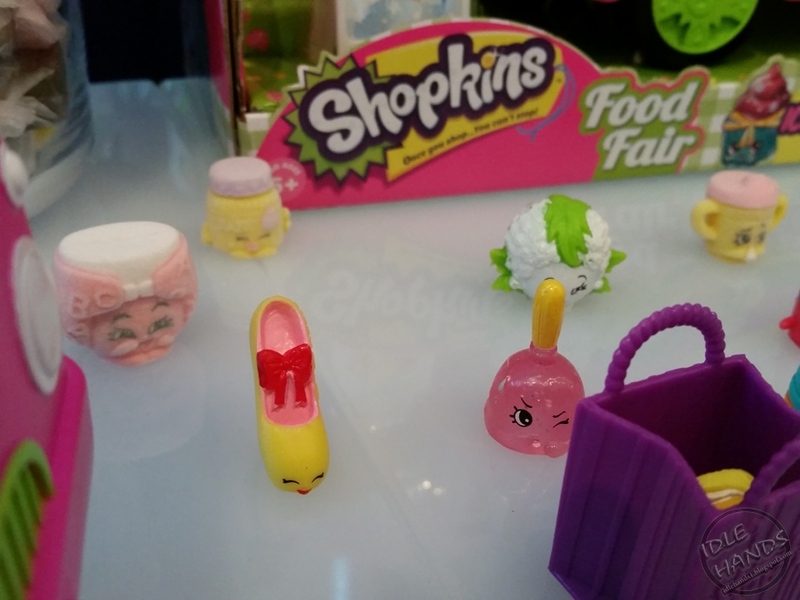 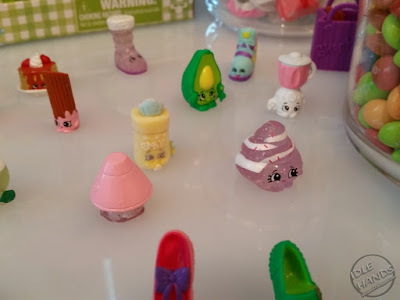 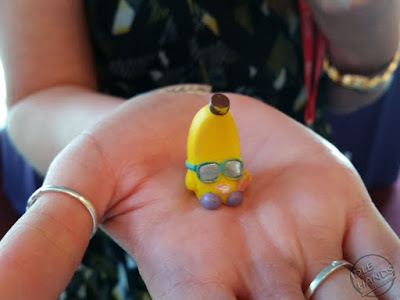 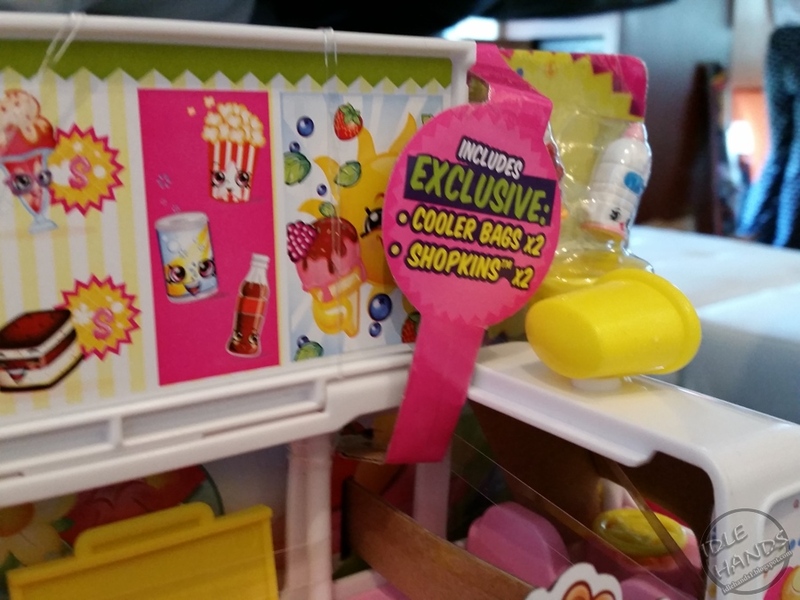 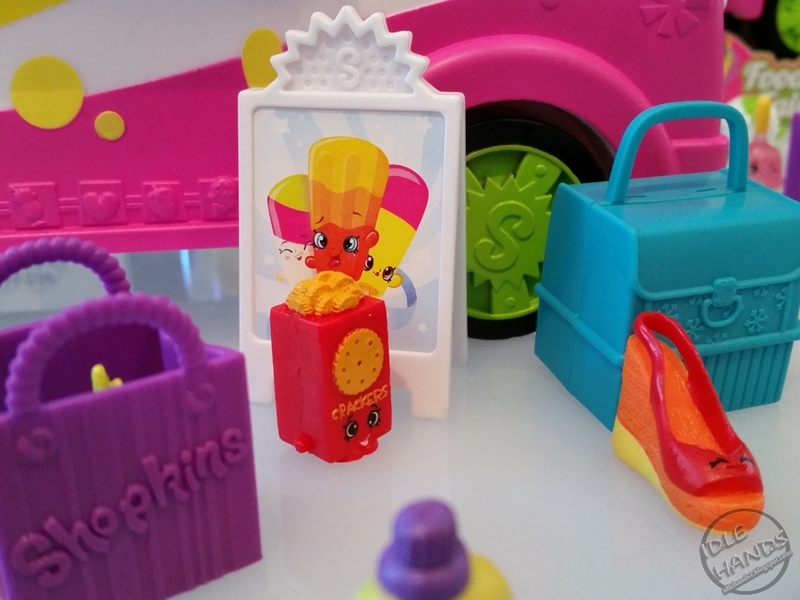 Idle Hands: Sweet Suite 2015: What The Hell Is a Shopkin? Shopkins is the biggest tiny toy, and Season 3 is rolling out this summer, with 140 all new characters, new teal bags and several new playsets! 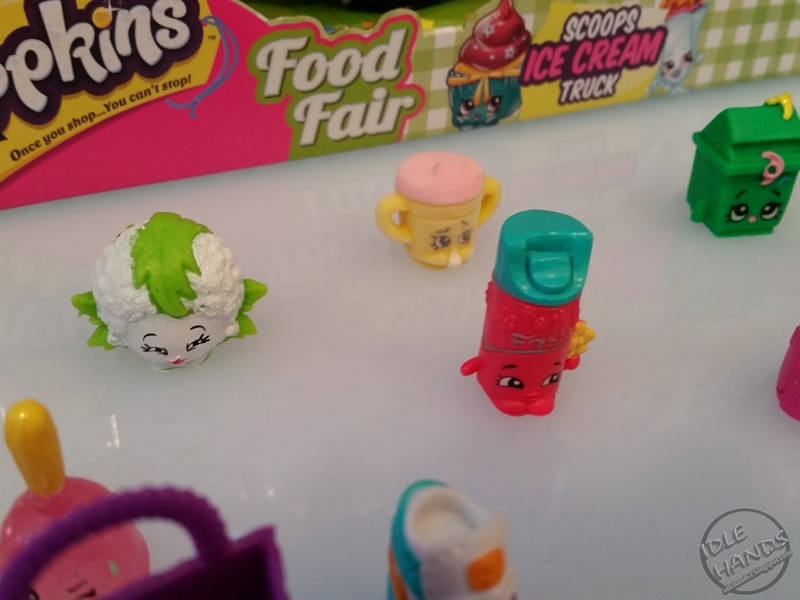 The newest season features characters in all new categories, including stationery, hats and international foods, with characters like Wendy Wedding Cake, Stella Stapler and Taco Terrie. 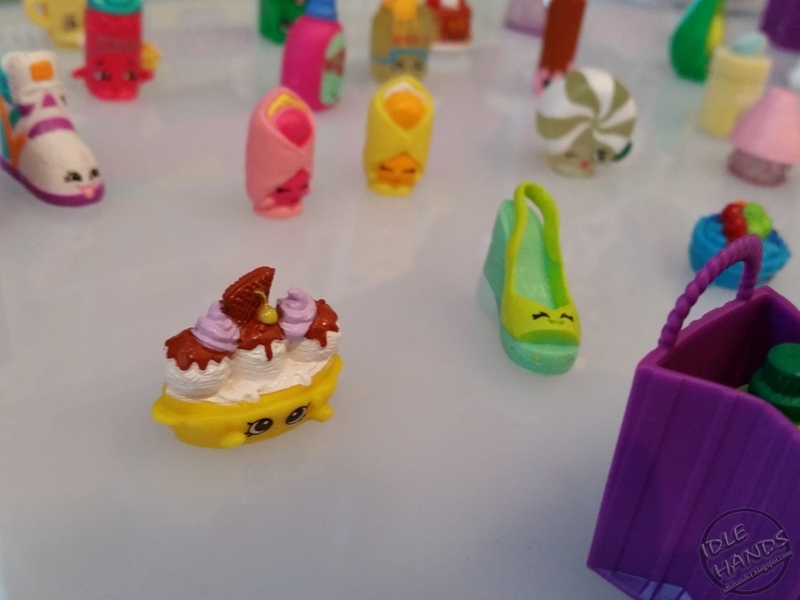 Kids can get their shopping shoes on with the brand new Fashion Spree theme packs – Ballet Collection, Best Dressed Collection and Cool Casual Collection. 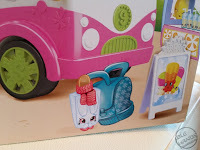 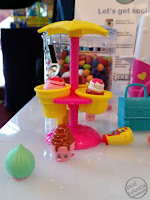 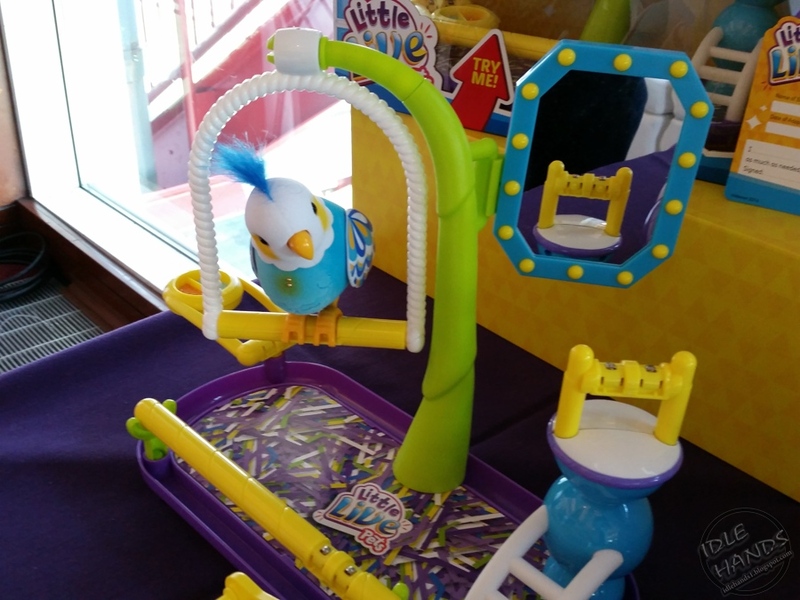 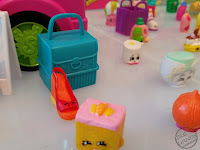 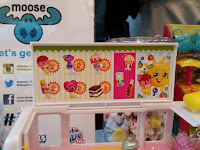 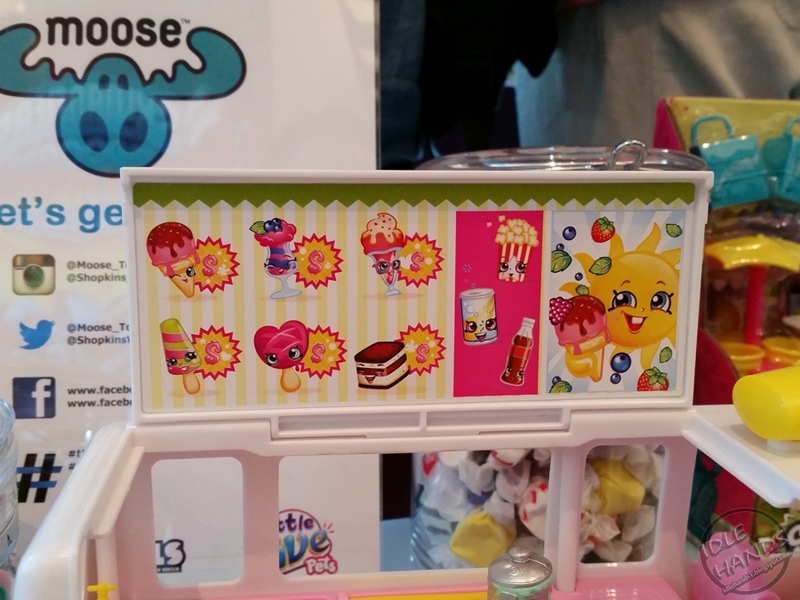 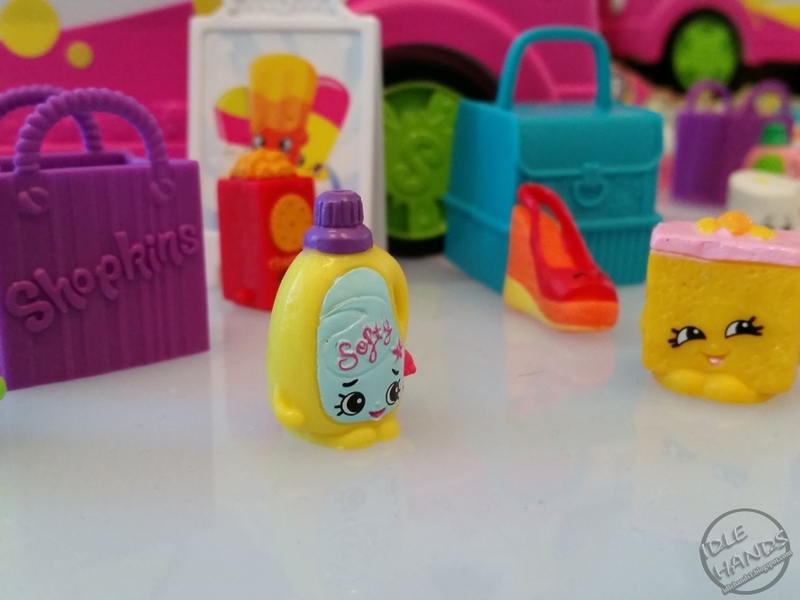 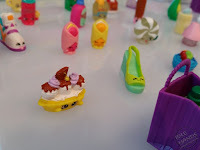 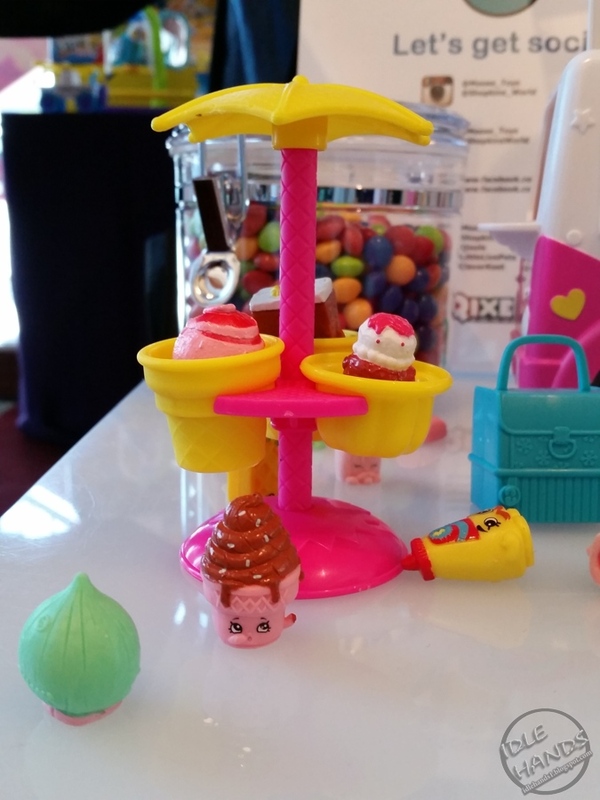 The Shoe Dazzle playset also allows kids to display their new Shopkins family! 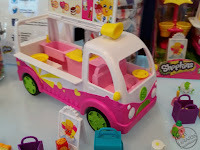 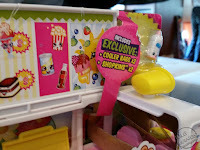 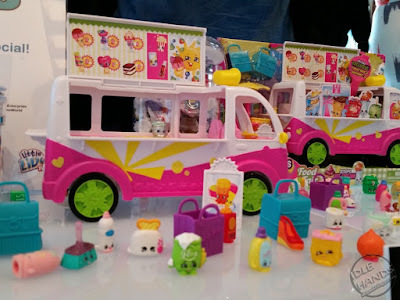 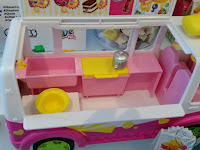 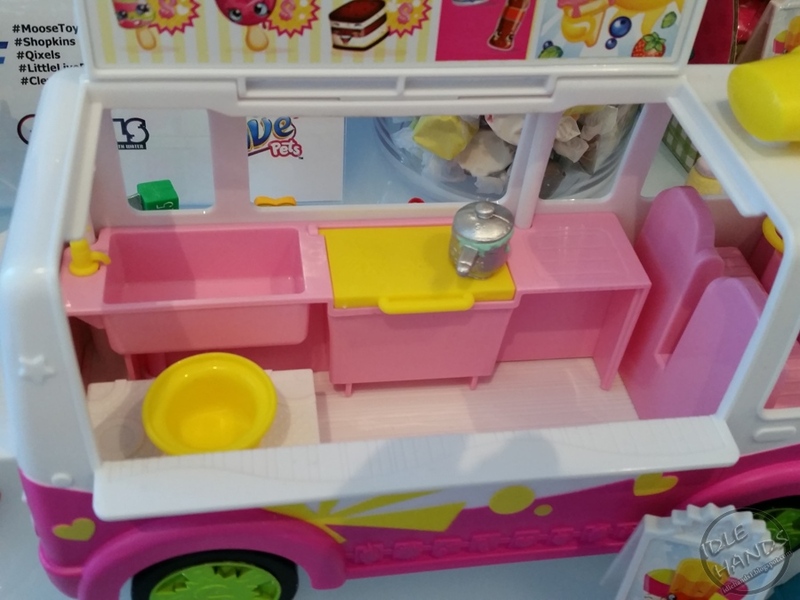 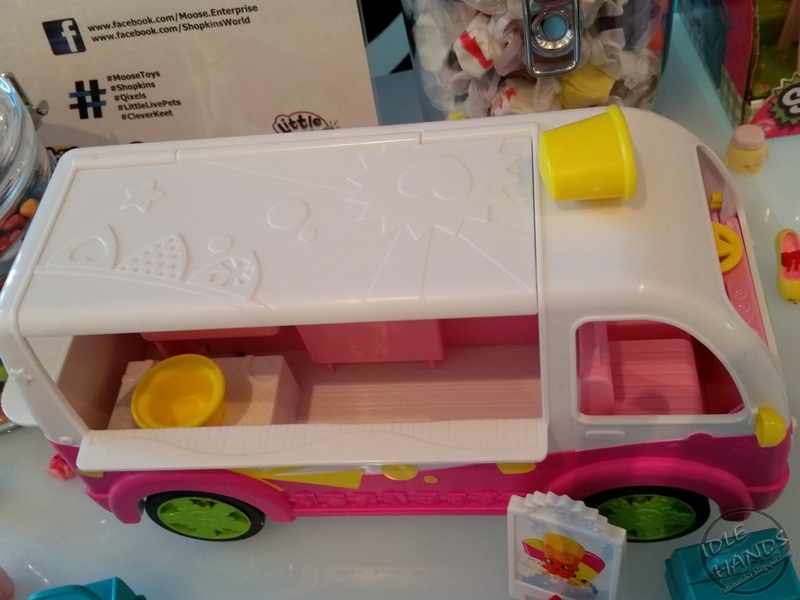 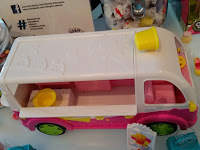 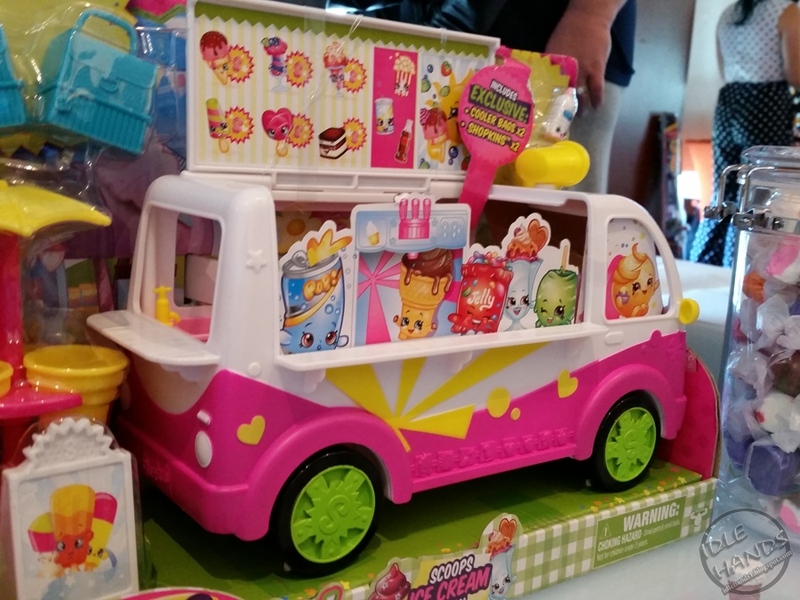 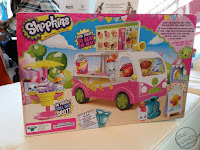 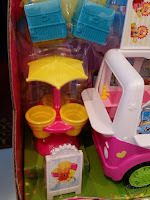 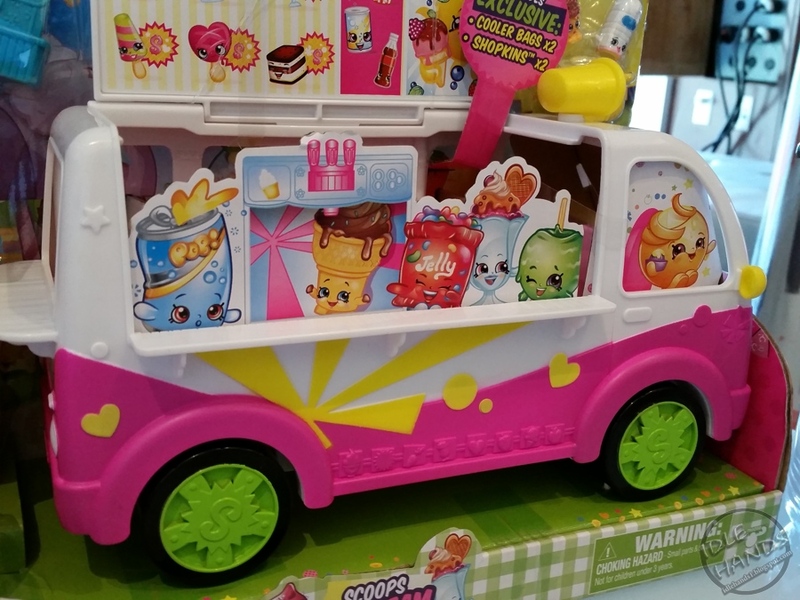 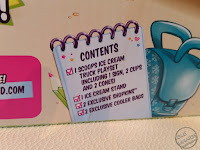 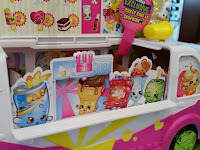 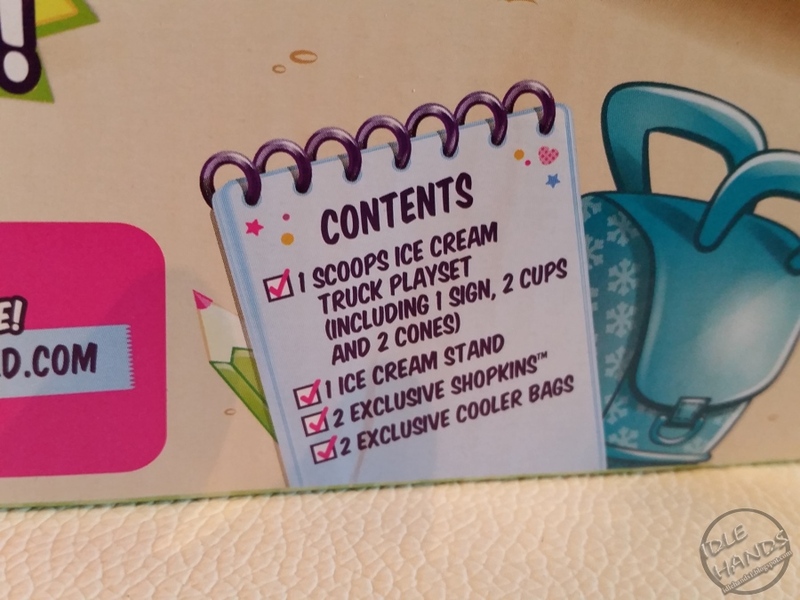 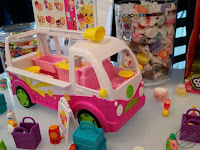 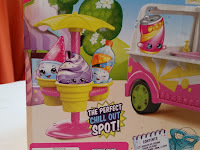 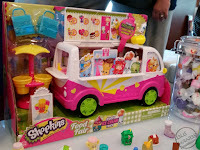 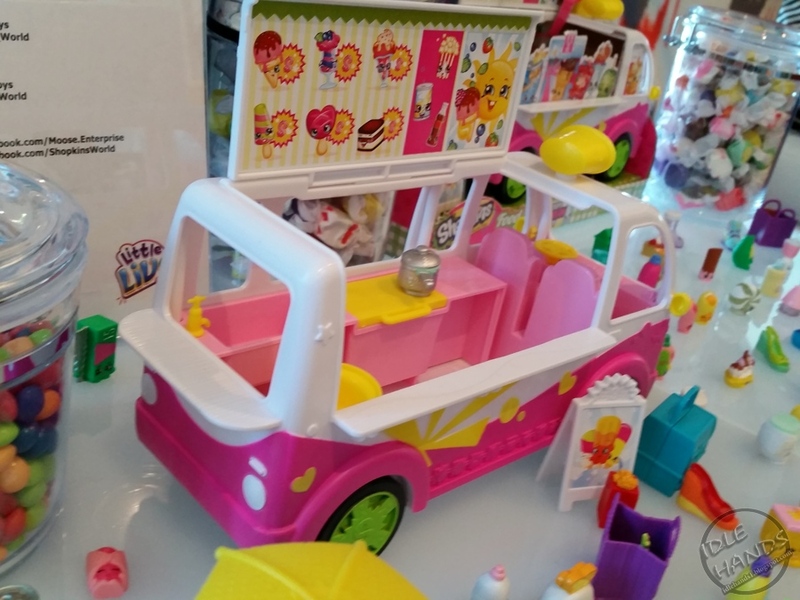 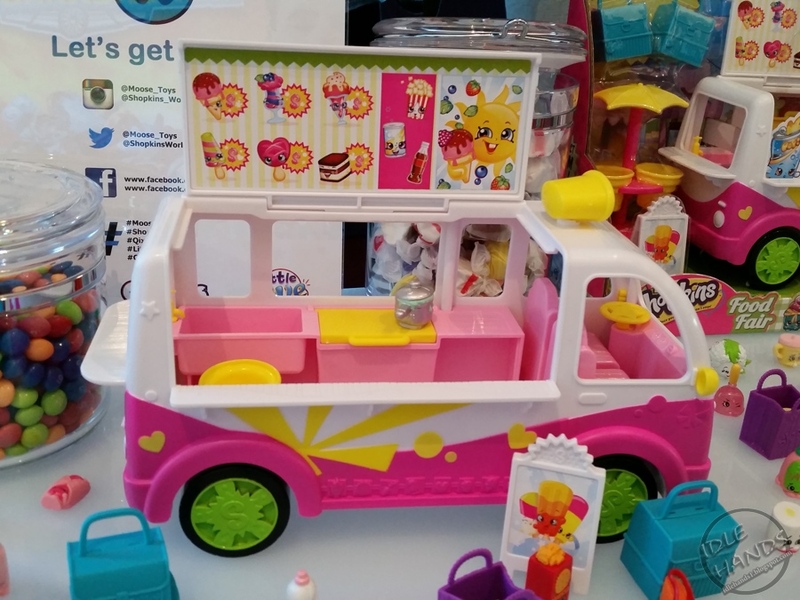 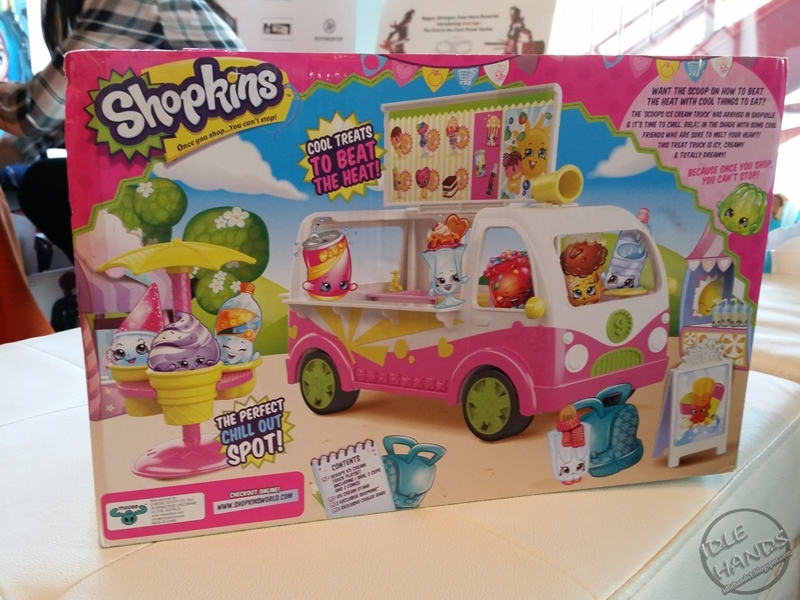 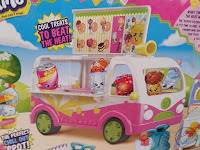 Season 3 also includes new food playsets, like the Shopkins Scoops Ice Cream Truck, perfect for storing Shopkins collections and taking them on-the-go! Shopkins Season 3 ranges in price from $2.99 to $19.99 and includes the 2-pack, 5-pack, 12-pack, themed packs and playsets. 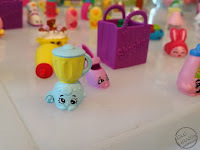 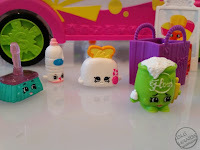 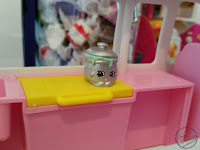 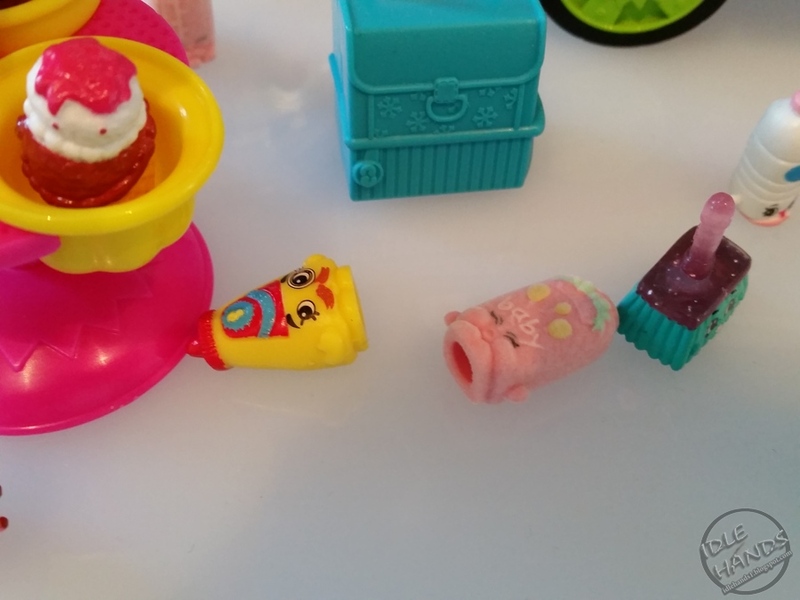 Shopkins is appropriate for kids ages four years and up. More information can be found at www.shopkinsworld.com. 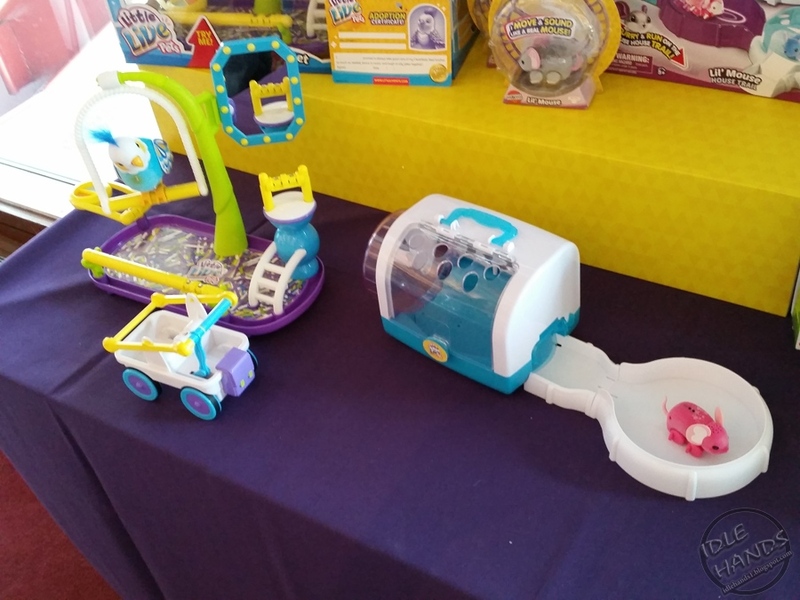 Turbo Dryer allows kids to dry their creations in half the time. 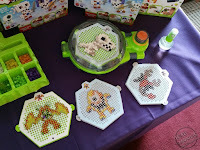 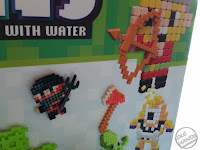 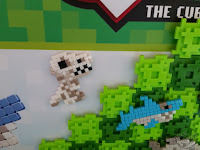 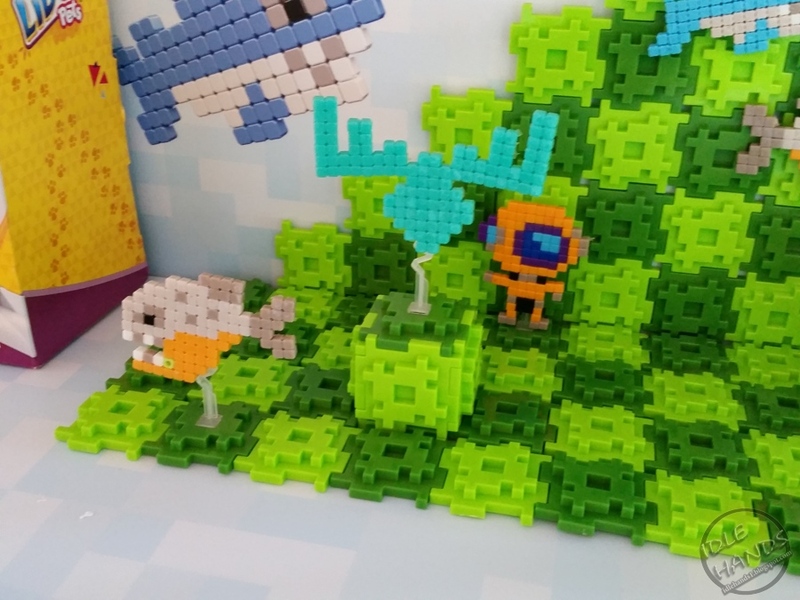 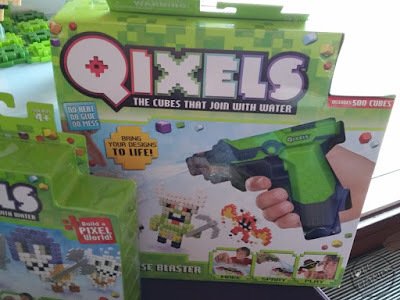 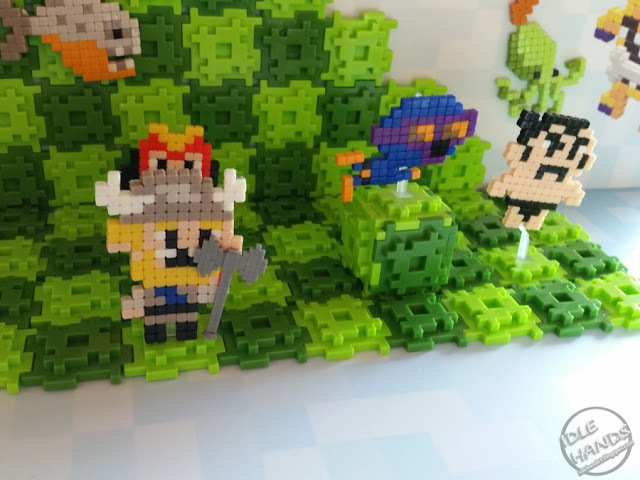 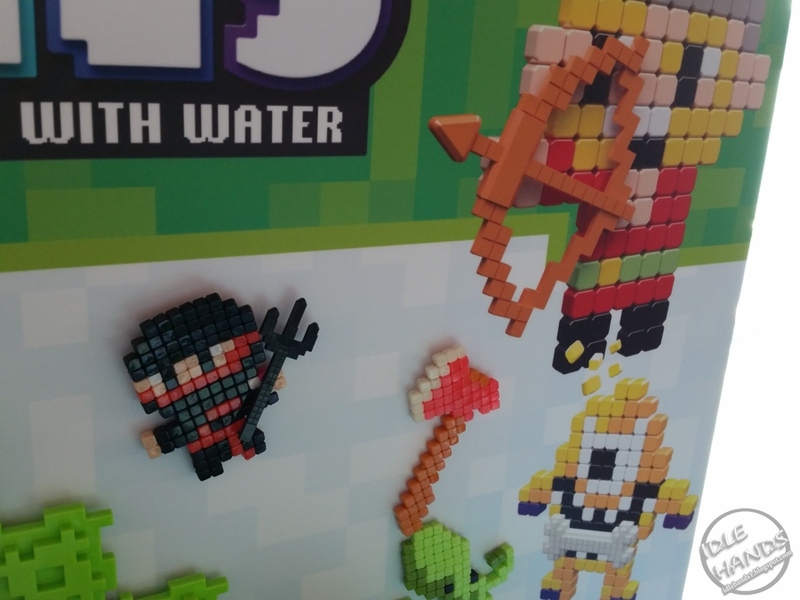 The line also offers a Fuse Blaster for cool spraying action and several different theme packs that allow kids to create entire pixelated worlds. 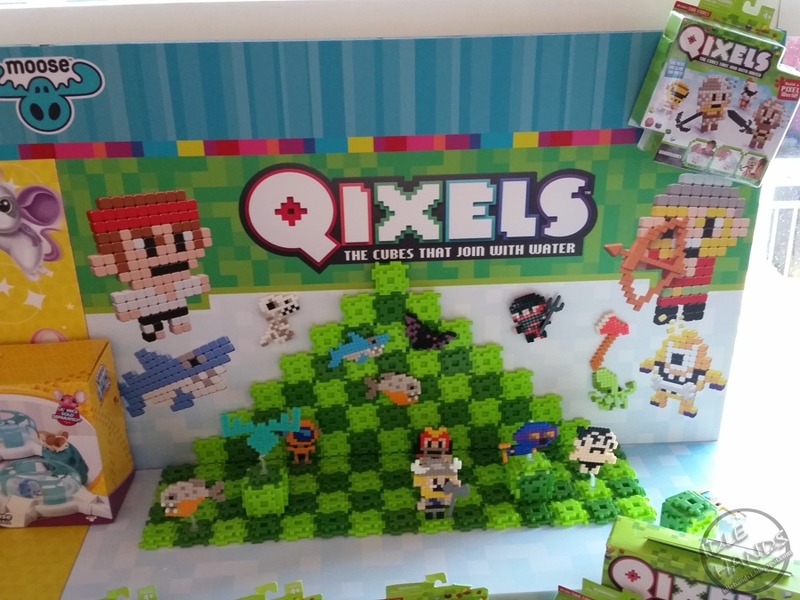 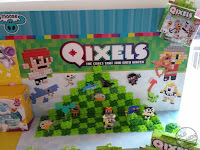 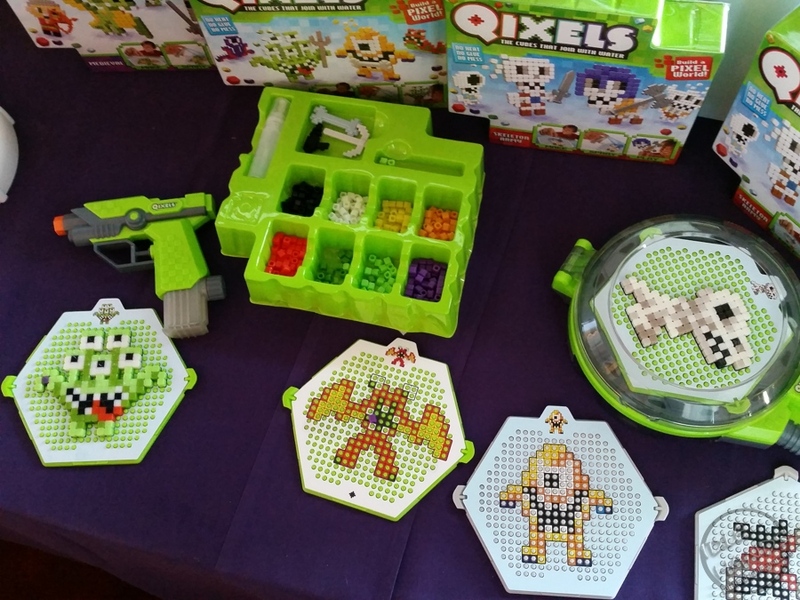 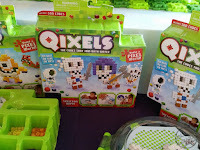 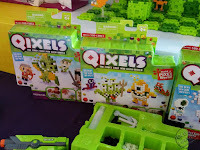 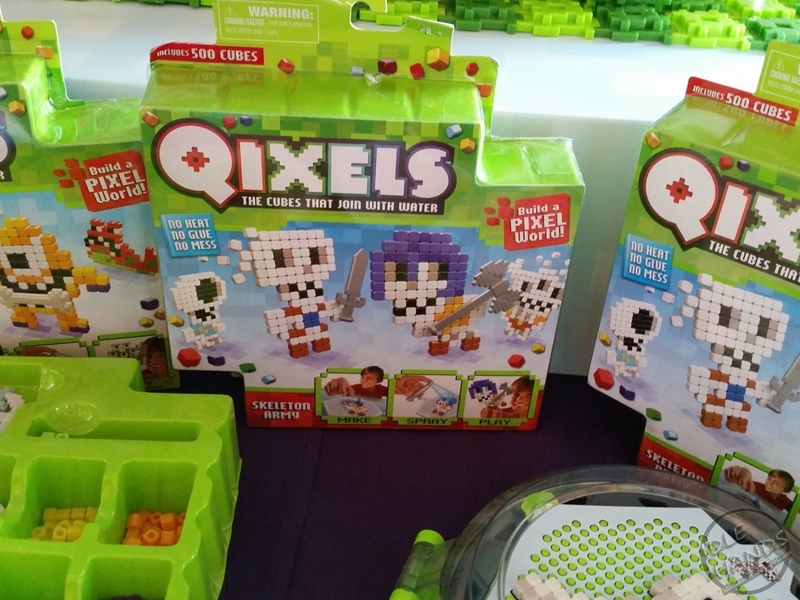 Qixels line is appropriate for ages five and up and ranges in price from $9.99 - $19.99. 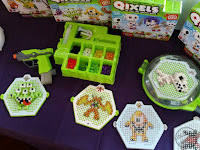 More information can be found at www.buyqixels.com. 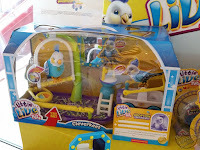 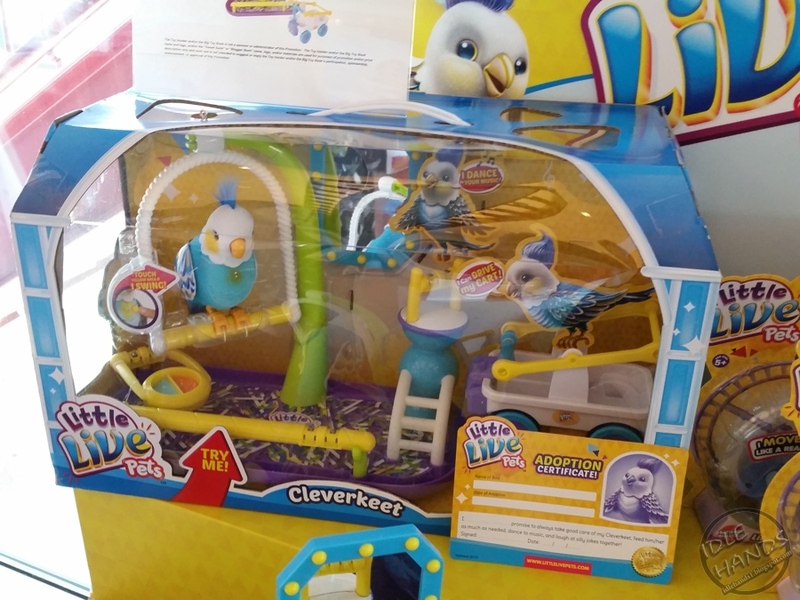 The Little Live Pets family of electronic pets gets even bigger this year with the addition of the very smart and funny “Clever Keet!” Clever Keet will interact with kids and create his own funny sentences based on what they teach him. 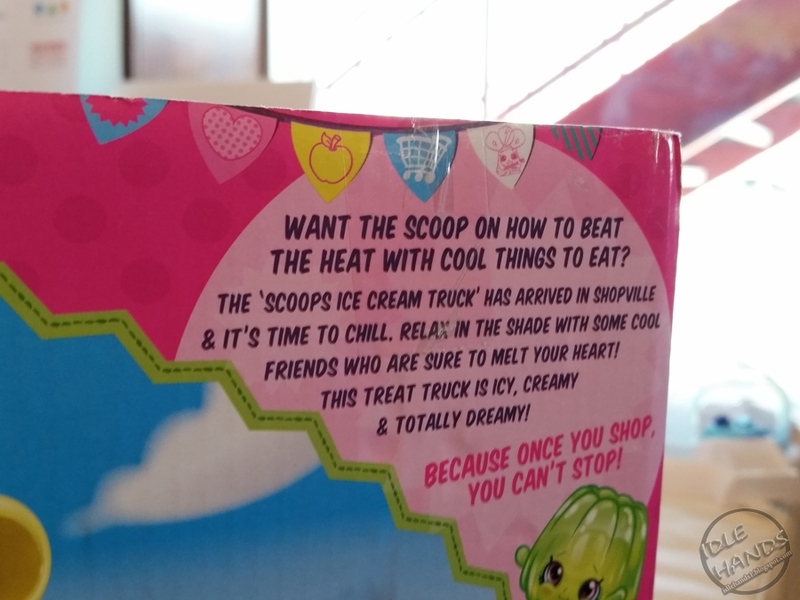 He repeats what kids say and can mash up phrases to create all new sentences. 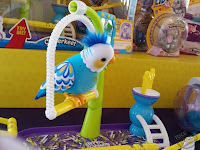 Clever Keet is also very athletic – he will swing himself on his swing in the cage, dance when he’s in front of his mirror and even propel himself forward on his cart. He can also tell kids when he’s hungry and will remember the name given to him. 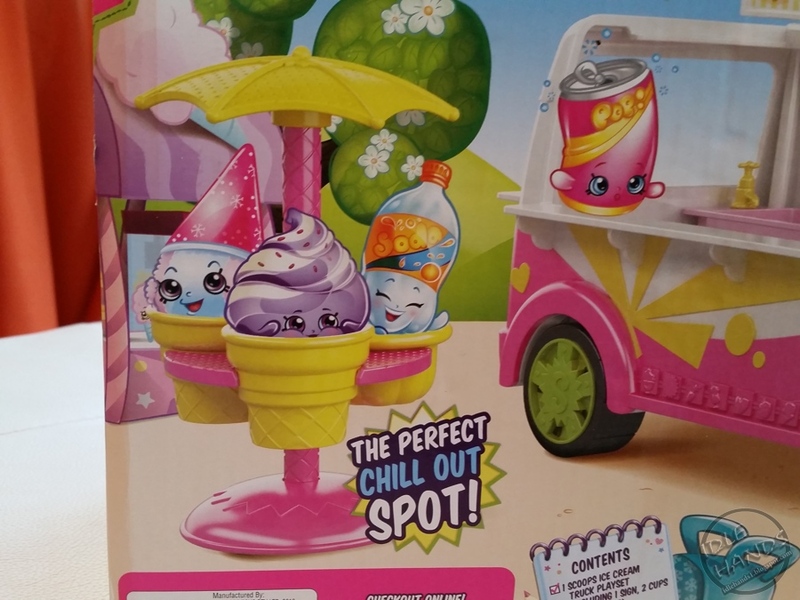 Parents will love this clever pet without the mess. 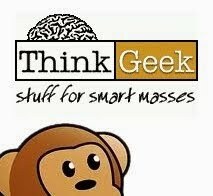 Clever Keet is available this fall for kids five years and up. 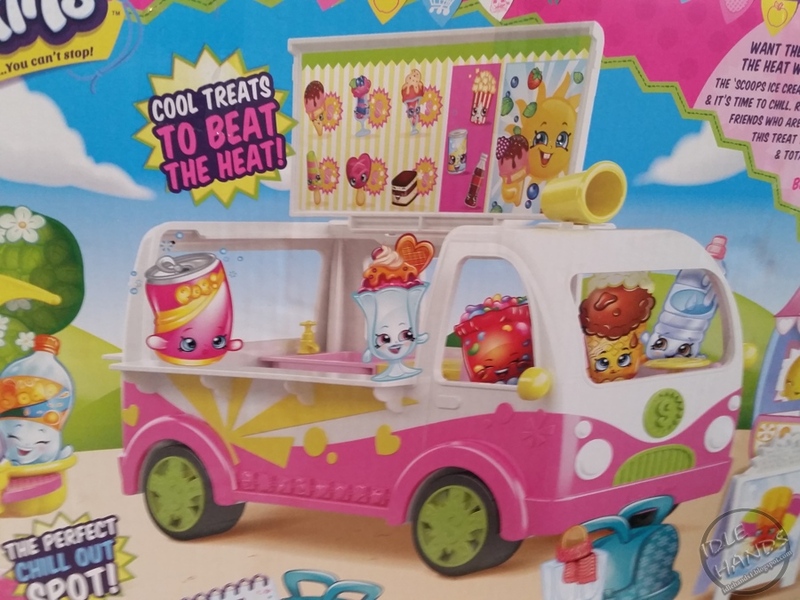 MSRP is $59.99. 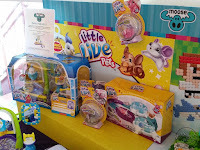 More information can be found at www.littlelivepets.com. 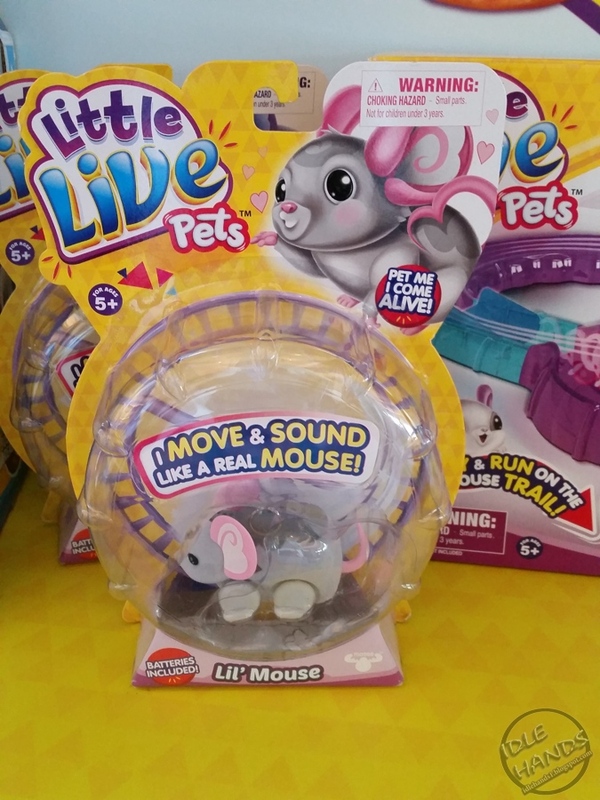 Little Live Pets Mice is the new scampering and scurrying addition to the Little Live Pets family of electronic pets. 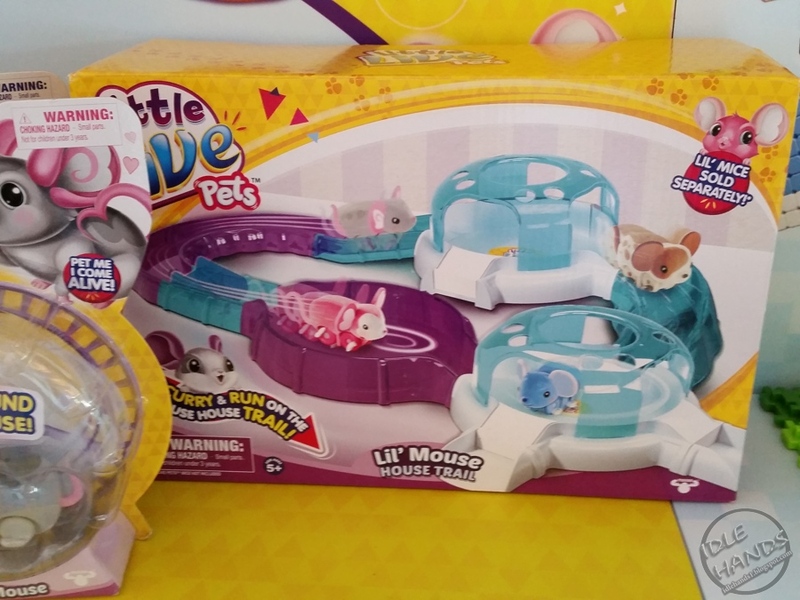 These adventurous mice love to explore over obstacles, tracks and the floor. 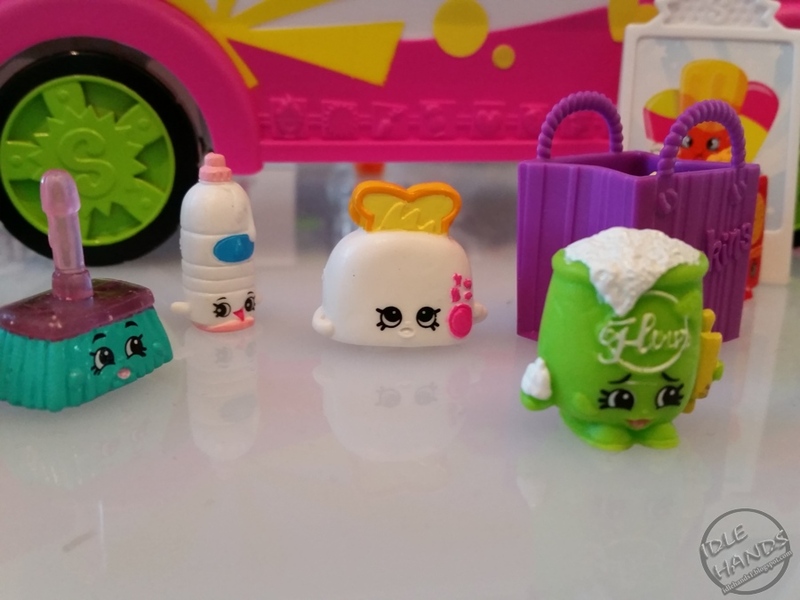 Kids can hold them in their palms to keep them calm or let them go to see them scoot! 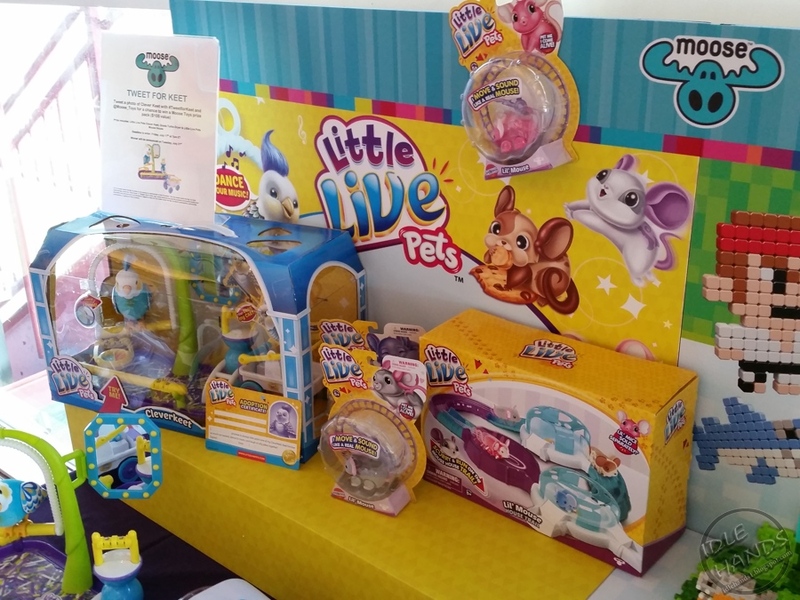 There are eight mice to collect in all, with names like Cookie, Smooch and Twinkle Toes, each with their own unique personality and sounds. The Mouse House gives kids a way to carry their mouse friend on-the-go and watch him run in his wheel. Kids can build a track for their Little Live Pets Mice to scamper along with the Mouse House Trail (sold separately), which offers fun places for the mice to run - through tunnels, over ramps and into the Mouse House with plenty of obstacles. 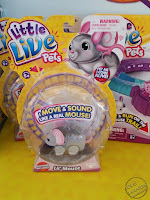 Live Pets Mice range in price from $12.99 - $24.99 and are appropriate for ages five and up. Available now at major retailers.